Back on the market and the price has been reduced. Previous Buyer got cold feet. 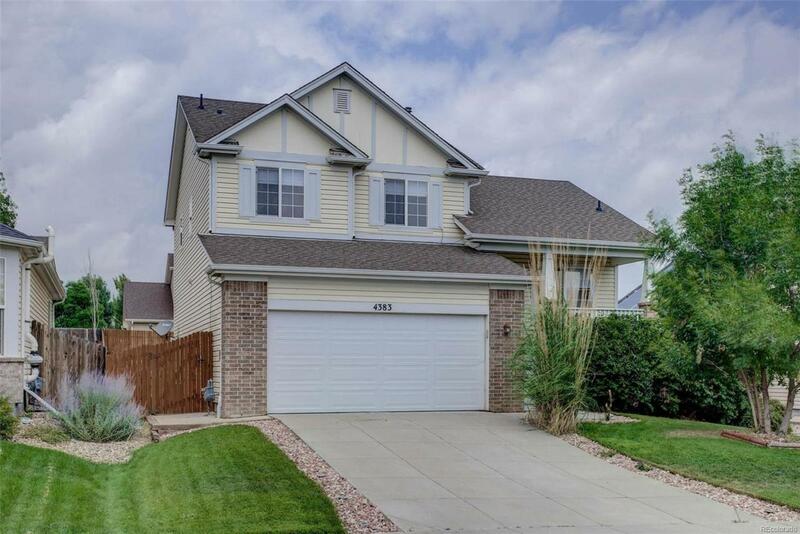 You will love this (4 bed/3 bath) 2 Story House w/ finished basement in Brighton East Farms. This home received a top to bottom remodel just two years ago. Updates include, but are not limited to granite counters in kitchen & baths, tiled back splash, stainless steel appliances, new carpet & tiled floors, new paint throughout, and new AC, & each of the bathrooms have been updated as well. Also, the roof was just replaced after the last hail storm. The open floor plan flows between the dining area, formal living room, kitchen, & family room. This home is move in ready with a finished basement & the fenced backyard is ready for your privacy and enjoyment. Close to shopping, parks and trails. Near I-76, Hwy 85 and Hwy 7. Offered by Coldwell Banker Residential 14.